Held in the NEC, Birmingham, Swiftune will be joining the Kent Cams for the Autosport show from the 8th-11th January. 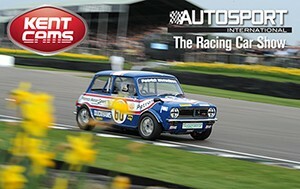 Swiftune’s 1275 GT Longman replica Mini will be showcased on the stand. Come along and say hello!